A debut record which shouldn't fail to make a mark. This Norwegian band, who started life releasing two albums as Hollow, and feature the intriguing identical twin pairing of Magnus Mikkelsen Hoel and Ove Mikklesen Hoel, now return in their new guise... 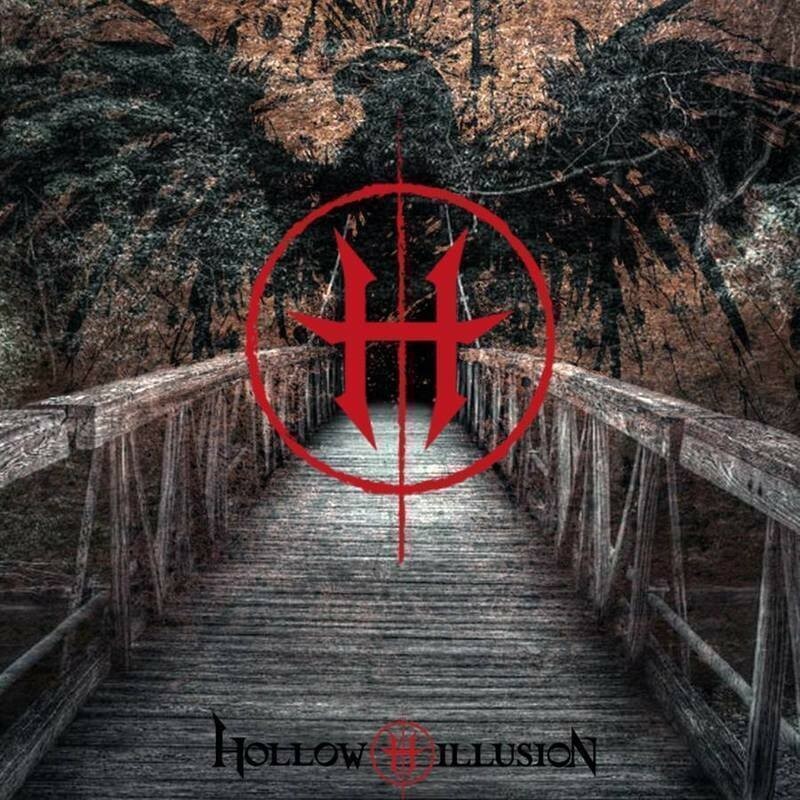 Hollow Illusion. The twins take care of bass (Ove) and vocals (Magnus), relying on pulling in guests to fill out what would otherwise be a pretty narrow sound; one that has a familiar Hard Rock core which fans of the classic era will enjoy dipping into. Yes, there are elements of Judas Priest, Thin Lizzy, Iron Maiden et al, and a vocal style which might even owe a nod to the Prince Of Darkness himself – nothing wrong with wearing your influences as well as your heart on your sleeve. Opening with the classical-themed drama of 'Mercury Rising', the short intro acts as an overture into 'God Of Rock' which pulls the majority of those fragments together in one place. 'Lights Go Down' similarly has a combination of all the HI elements in one go; the big melodic opening giving way to a leaden-paced stomp and a bout of guitar gymnastics. You can probably even picture the shapes the guys are throwing too! There's no doubting that HI have been ardent and passionate students of their Hard Rock heritage. Things slow down a gear with 'Mountain On Solid Ground', a modestly overblown, arms aloft sway-athon, and the acoustic-based album closer 'Come Back', with the lyric "bring me back to yesterdays" sounding out a lament to being young and innocent – happy days! Ove Hoel's instrumental workout 'Can't Stand Still' works well, and is one of those tunes you can imagine getting picked up for some incidental music on Top Gear or something similarly manly, although the pick of the album may be the groove which runs through the brooding depth charge that is 'Voodoo Medicine Man'. There's a handy back-up team of Wig Wam, and Trond Holter (the guitarist from Jorn Lande's band) on production; Holter also acts as co-writer with the twins on virtually all the album. 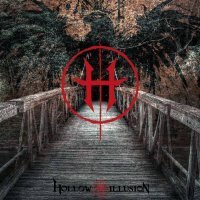 With mastering taken care of by Roy Z, who can count: Priest, Halford, and Bruce Dickinson on his CV, it's quite an impressive pit crew, all pulling together to make the debut Hollow Illusion record one which shouldn't fail to make a mark.